At long last, the dog days of an Austin summer have come to an end, the fall school semester has started up, and now it’s time to look forward to those cool-weather holidays. 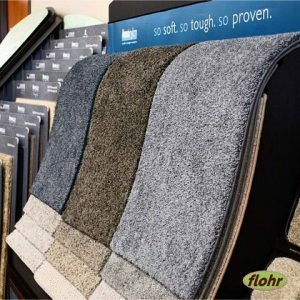 But while you’re making your shopping lists for those special people and creating your guest lists for holiday dinners, parties, and visits from relatives, give some thought to whether your floors need an upgrade from our team at flohr before you send out all those invitations. 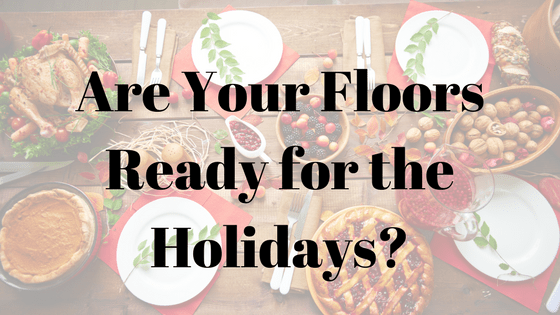 If you’ve taken to grimacing every time you look down at your floors and carpets, now would be a good time to swap them out, especially if they no longer respond to cleaning like they once did. 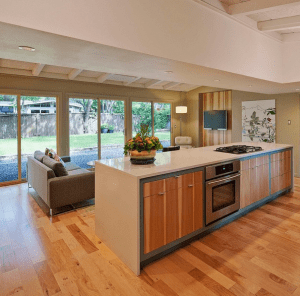 You want to make sure you’re providing a comforting, cheerful ambience for your gusts and visitors, and what better way to enliven the conversation than, “Wow, look what you’ve done to the place!” A nice new hardwood floor or carpet is even more important if your home will be overflowing with sleepover guests, some of whom might need to lay air mattresses out on the ground. Perhaps you’ve been thinking about switching to a sturdier, more resilient, or more stain or water-resistant type of flooring or carpeting than you currently have. What better time to make the change than right before you start receiving housefuls of company throughout the upcoming holidays? Not only will you be able to welcome your friends and relatives in style, but your home will look just as good after they left as it did before they arrived – leaving you looking forward to a beautiful new year in your Austin home! Don’t let the holiday season sneak upon you. 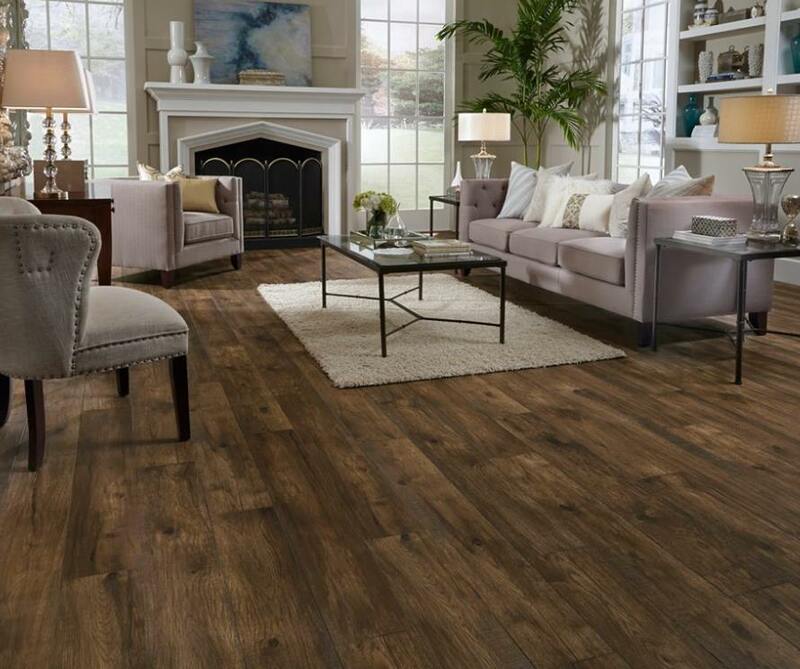 There’s no reason you can’t have the elegance you desire in your floor and have it last, not only through the holiday season, but for years to come. At flohr, we are committed to helping you find the right fit for your family. Whether you know what you want or would like a consultation to figure it out, come visit us and let us help put the right floor under your feet.